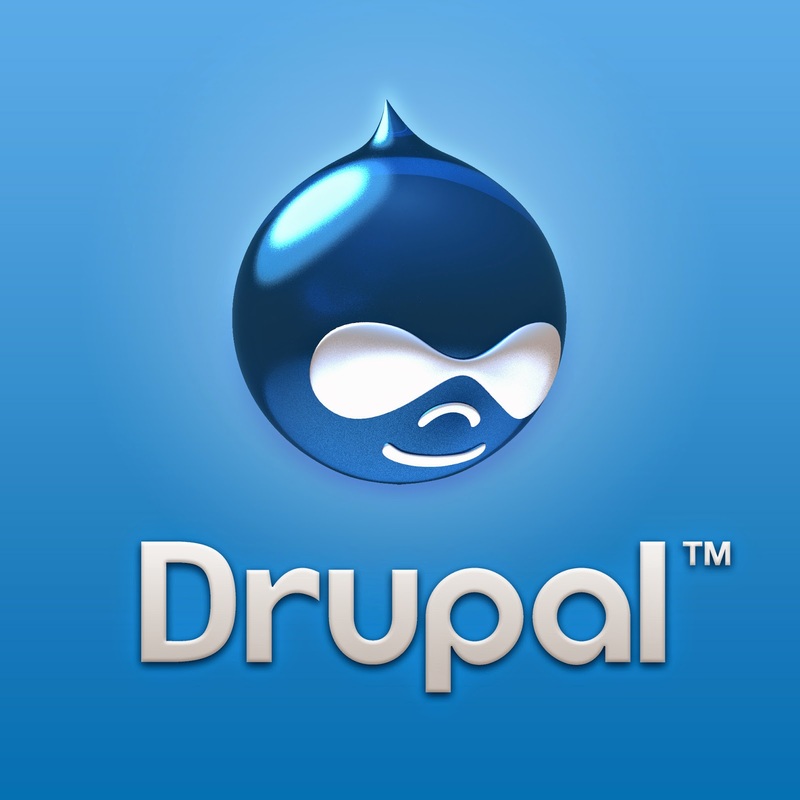 Drupal is a Content Management System that runs on a LAMP server. Drupal is a free software package that allows you to easily organize, manage and publish your content, with an endless variety of customization. It is an open source software maintained and developed by various enthusiasts all across the world. Its free to download and use, and redistribute. Drupal provides an easy way yo host blogs, forums and a variety of other contents. It has huge collection of add-ons modules for functionality like advertising, chat boxes, e-commerce, multimedia tools and instant messenger etc. Drupal can be used to everything from personal blogs to even an enterprise applications. Thousands of add-on modules and designs are available for you. These three are a part of LAMP architecture. Now, the main part is how to install Drupal on Linux. Lets see it. You can install Drupal in Linux by installing the entire LAMP stack. 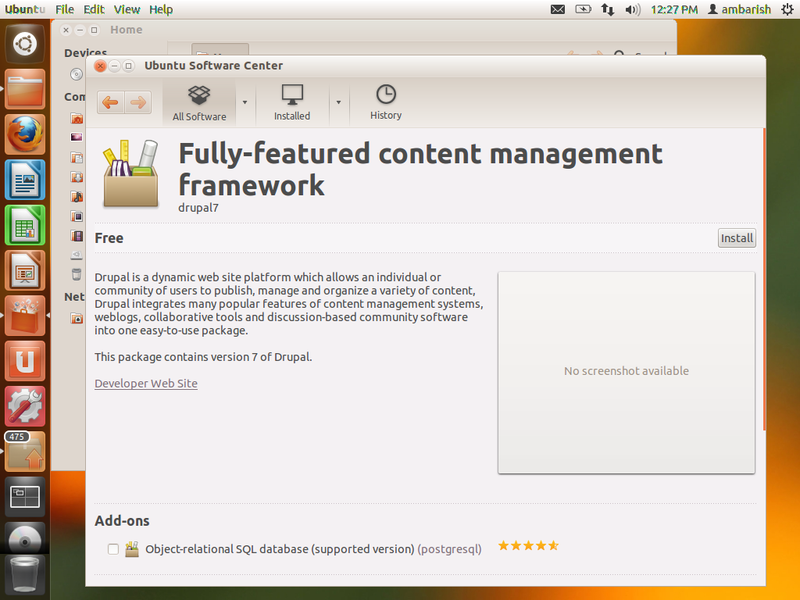 You can install both Drupal 6 and Drupal 7 from Ubuntu Software center. Open your browser and open http://localhost/drupal/install.php (replace drupal with drupal6 / drupal7 according to your install), create an account and login. Finally, follow the instructions to finish loading the database and configuring the site.